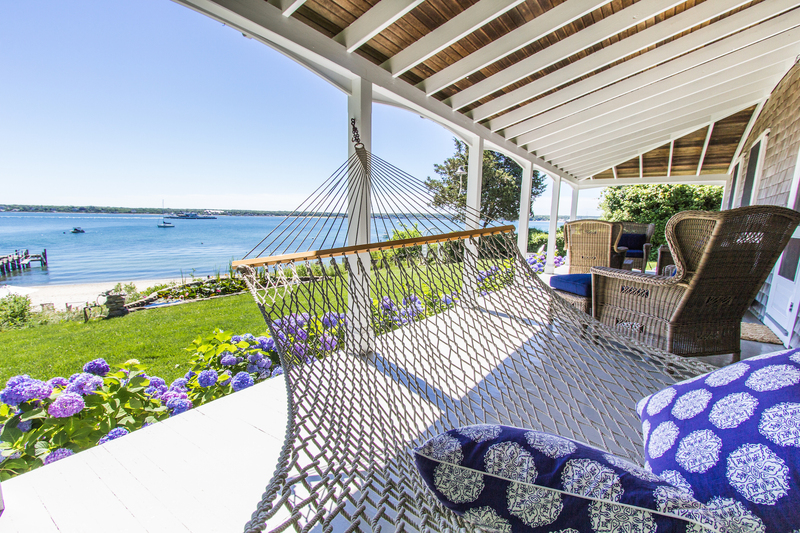 Each season, Martha's Vineyard Vacation Rentals and Sales welcomes families and friends from around the world to this idyllic, peaceful, and splendidly scenic island off the coast of Cape Cod, Massachusetts. 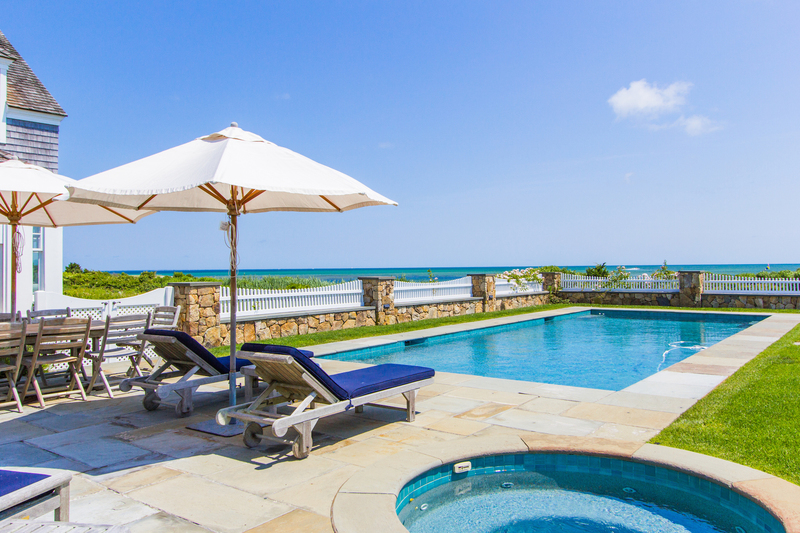 Whether you desire a luxury vacation rental for a week or more, or a beautiful vacation home that your family and friends can enjoy for years to come, MVVR is here for you. Our local, professional and knowledgeable staff is here to assist you with all aspects of your vacation rental or home search. 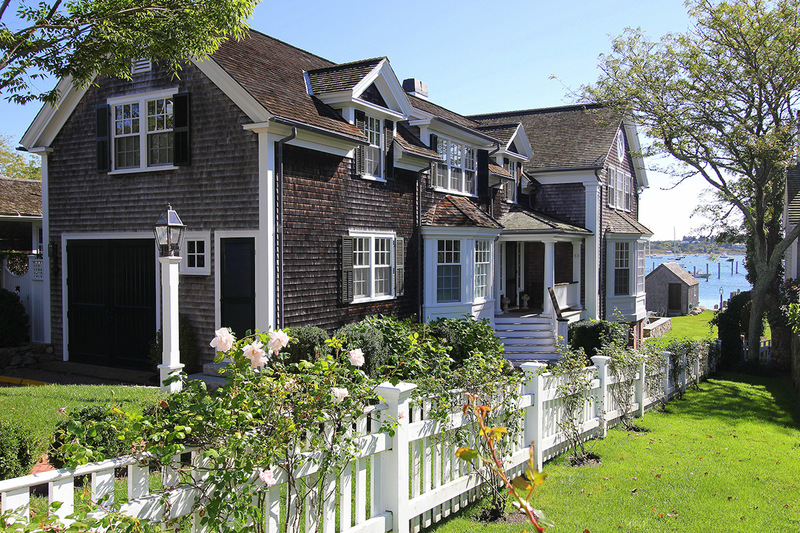 If you are a Martha's Vineyard property owner, we'd be happy to list your property for sale or as a vacation rental. 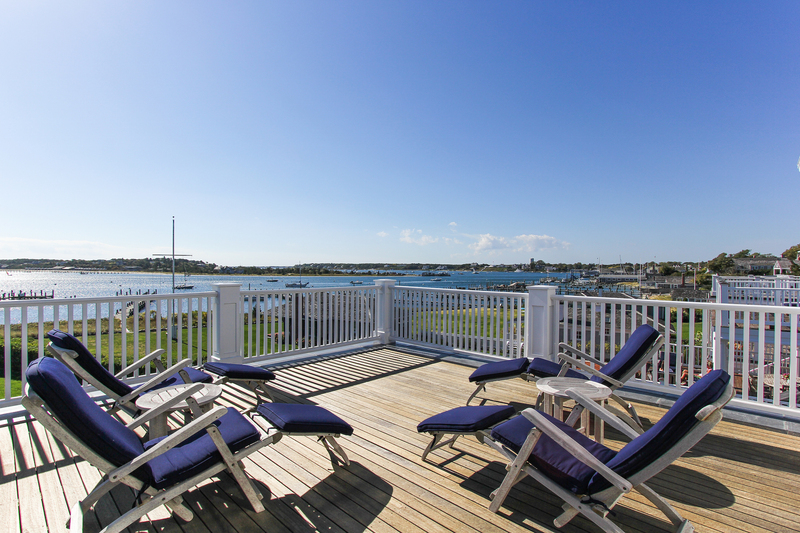 Locally owned and operated since 1985 - Martha's Vineyard Vacation Rentals is your source for Vineyard rentals and real estate. Dedicated professionals offering exemplary service to renters and owners alike!